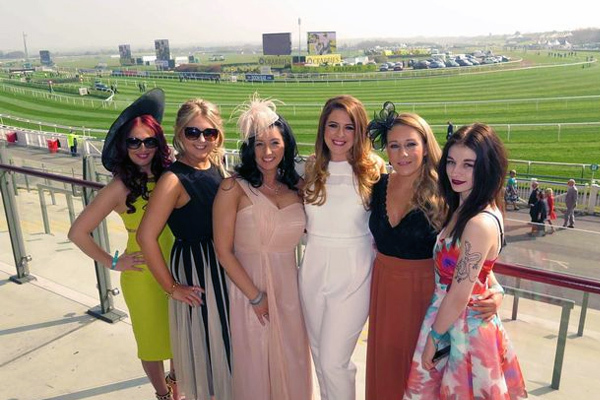 An event famous for fashion, the upcoming Friday 7th of April will be the Ladies’ Day in the Grand National Festival, held at Aintree Racecourse. This race has turned from a single race focus, to a world class event, which congregates the best horses of the United Kingdom and the best clobber our women can wear. Actually, it’s called Ladies’ Day due to the original dresses and hats shown in this event. This is such an occasion for women that the organizers decided to host a Ladies’ Day Style Award for the best women outfit in the racetrack that day. Even when women are the focus of most photographers, the race is the main event, since it features seven top horse races that guarantee the fun. 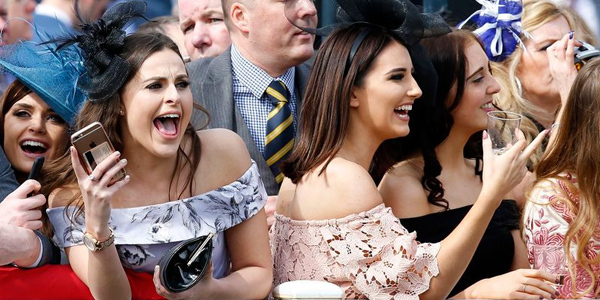 Since the Grand National Ladies Day is fast approaching, we bring you a few pointers on the event races and the Ladies’ Day Style Award. The Alder Hey Handicap Hurdle will be the opening race held 2:10 that day (gates open at 12:10), followed by the first Grade 1 of the day, The Crabbie’s Top Novices’ Hurdle, open to horses aged 4 years or older. The Betway Mildmay Novices’ Steeple Chase will take place On the Mildmway Course, with a Grade 1, 3m 1f, open to horses five years or older. This event was established in 1981 and ever since it has been one of the main attractions of the day. The JLT Melling Steeple Chase (Grade 1, 2m 4f), named after a nearby village will be the best paying race of the day, and one of the main attractions. It will be followed by the Randox Health Topham Steeple Chase (Grade 3, 2m 5f), and the last two races (Grade 1): the Doom Bar Sefton Novices’ Hurdle and the Weatherbys Champion Standard Open NH Flat. As for the pointers for the Ladies’ Day Style Award, we recommend that you don’t show that much “flesh”, since it’s a semi-formal event. Another good advice is to choose an eye catching plain color, but also a floral design is a great choice, as the last year winner found out. Remember it’s all about attitude with a small dose of glamour and good taste, bonne chance!